We have just wrapped up 2016 and the future is already looking positive for corporate and private aviation. Prices of aircraft are at an all-time low and the market is flooded with exciting aircraft to choose from. Some might say that’s not exactly a positive thing, but you have to look at it with a different perspective. With the UK’s Brexit and the U.S. presidential election, 2016 was a year of uncertainty for many. 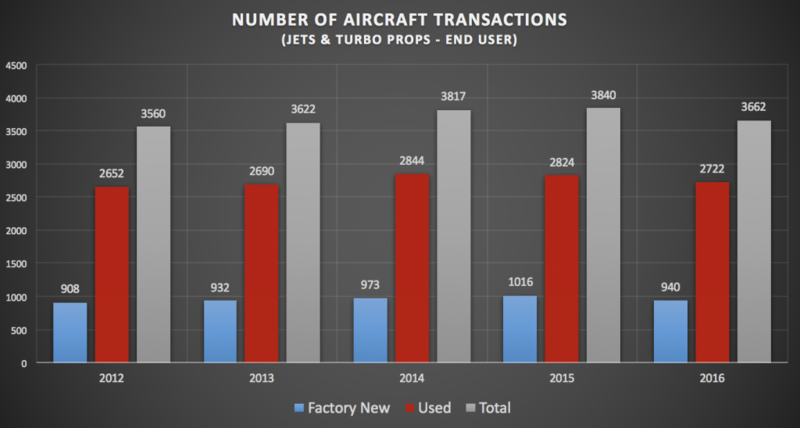 This is evident with an almost 5% drop in total aircraft transactions since 2015. Right now, there are more aircraft on the market than there are buyers, meaning it’s a buyer’s market. Combine that with President Trump’s announcement to lower corporate taxes, bring back American jobs, and boost the economy, the view of a sudden boom in aircraft sales is beginning to show itself on the horizon. For the first time in history, the Dow Jones industrial average broke through the 20,000 mark. With the President’s announcement to cut corporate taxes, corporations will now have more liquidity to reallocate, grow their infrastructure and buy more assets. 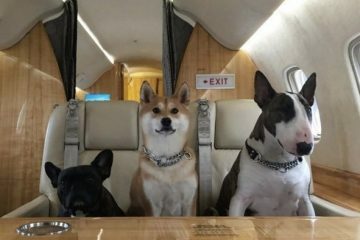 This could encourage new purchases of private jets. America is renowned for aviation. It is a well-known fact that North America alone holds over 50% of the aviation market, but it isn’t just the buying power that keeps the market moving. It is the technology and innovation it produces for the entire transportation industry and the jobs it creates. As the 5-year performance evaluation graph shows, a positive but slight trend line in the number of aircraft transactions has occurred from 2012-2016. Pre-owned aircraft sales may well outperform new aircraft sales, but the majority of the market cash flow occurs in the factory maintenance and operations sector. This provides an abundance of revenue streams and jobs even after a new factory aircraft sale is completed. 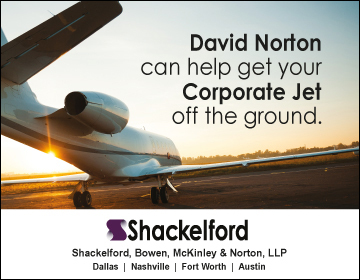 An FAA report in 2014 stated that the civil aviation industry alone supports $11.8 million highly skilled jobs and accounts for $1.5 trillion in total economic activity. This makes aviation one of the most important industries in the country. 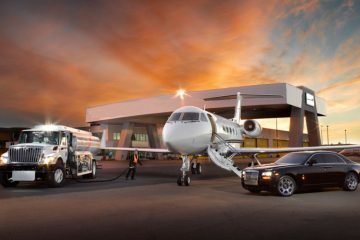 Private jet values have experienced 8 years of decline and right now there has never been a better time to buy. Pre-owned aircraft that were priced well out of reach for most are now at a price point that is getting buyer’s attention. 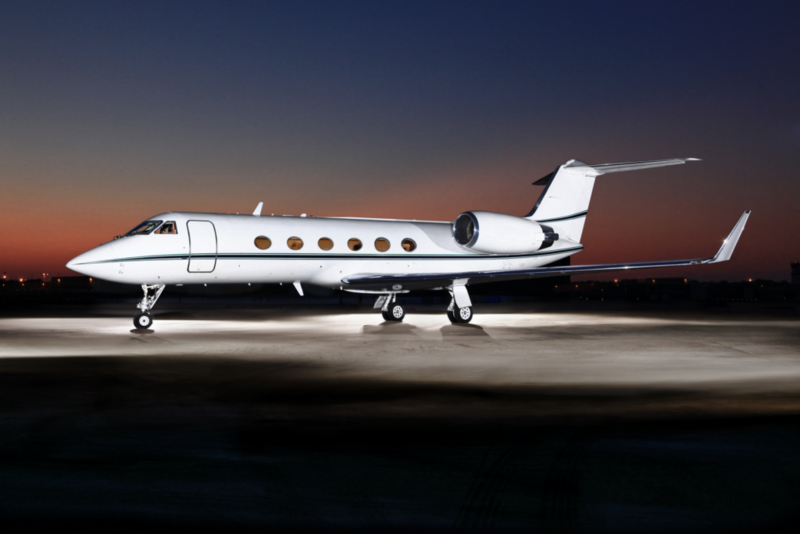 For example, a new 2000 model Gulfstream G-V sold for a tad over $40 million. Eight years later in 2008, that same jet sold for roughly the same price as new. Today, you can pick up a GV for around $12 million. 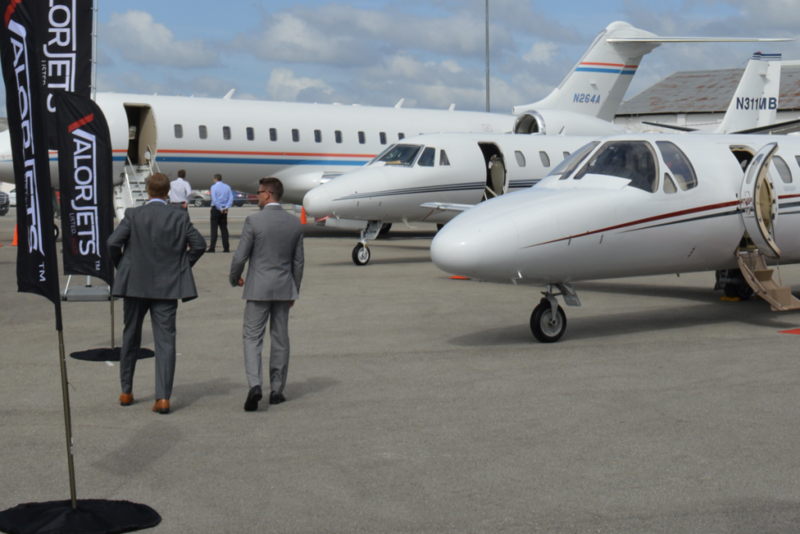 “It is important to not only recognize the downtrend but the upticks as well,” says Brian Paul, CEO of Valor Jets headquartered in Sarasota, Florida. 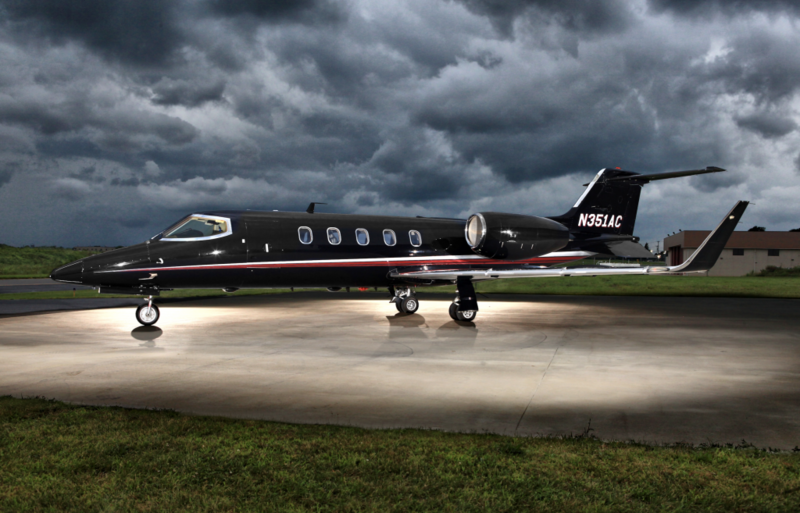 A great example of a buying opportunity is the Learjet 31A. It cruises just under Mach 1 and can travel non-stop from New York to Florida in approximately two hours. Brand new, this jet sold for just under $5 million. Today, you can pick up a nice 31A for under a million dollars. These kinds of numbers are unheard of. “We are starting to see a lot more activity with more and more people entering the marketplace for the first time. 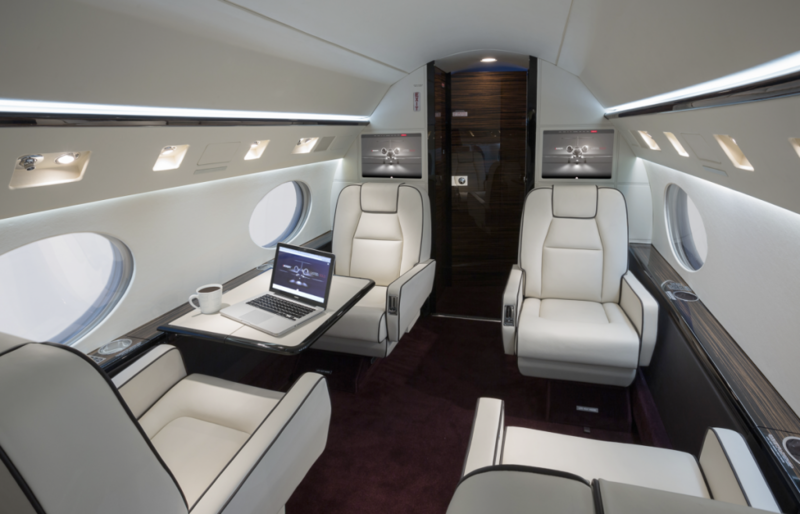 People and corporations that used to charter on a regular basis are now beginning to purchase their own jet. Now is the time to buy,” says Paul. 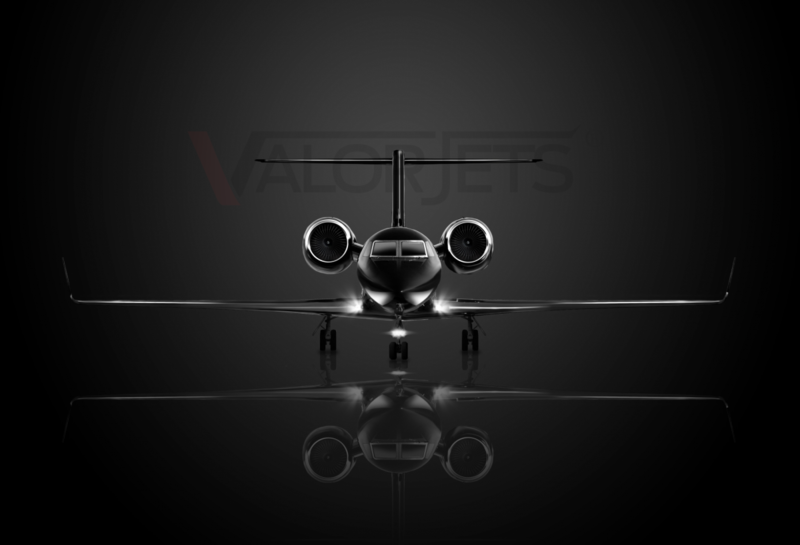 Visit Valor Jets to view all the aviation options.